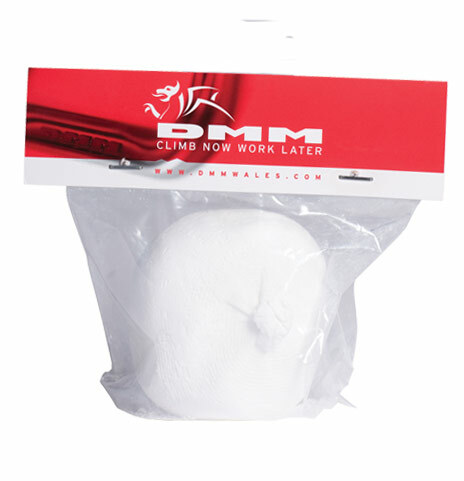 The DMM Chalk Balls deliver everything you'd expect from these little sacks of grippy dust: easy to manage chalk that keeps the chalk insider your bag - where it should be. The DMM Chalk Balls save on accidental spillages and unnecessary mess; perfect for the clumsies amongst you who find it hard not to let the stuff loose all over the place. In a - literally - handy size, one quick squeeze gives you a good covering, and you're ready to go. It’s chalk, and it’s in a ball. Win, win!